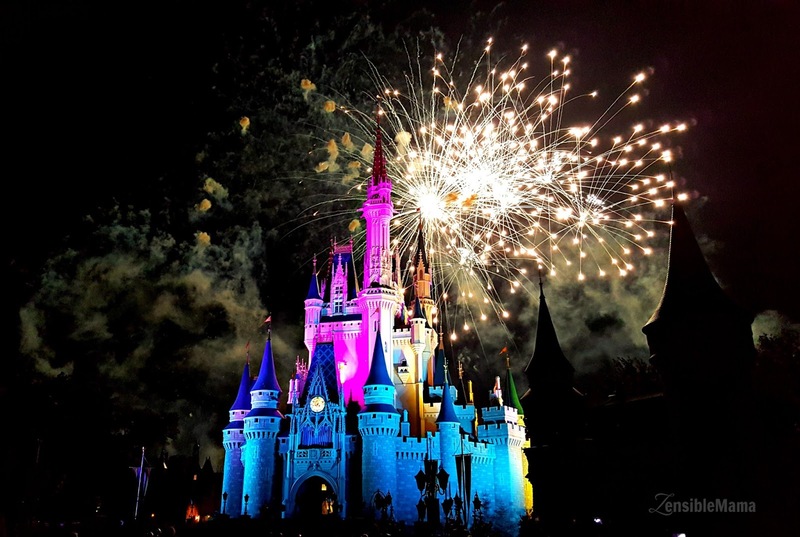 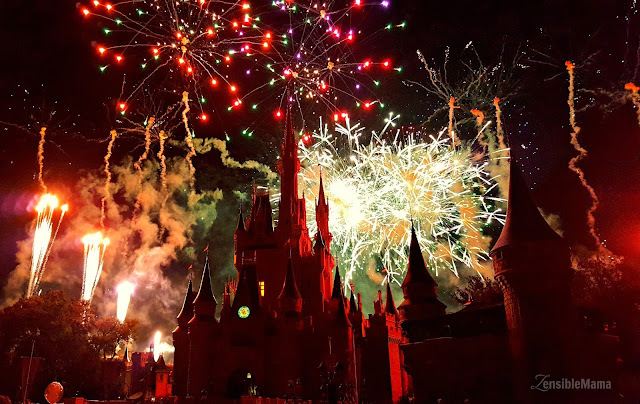 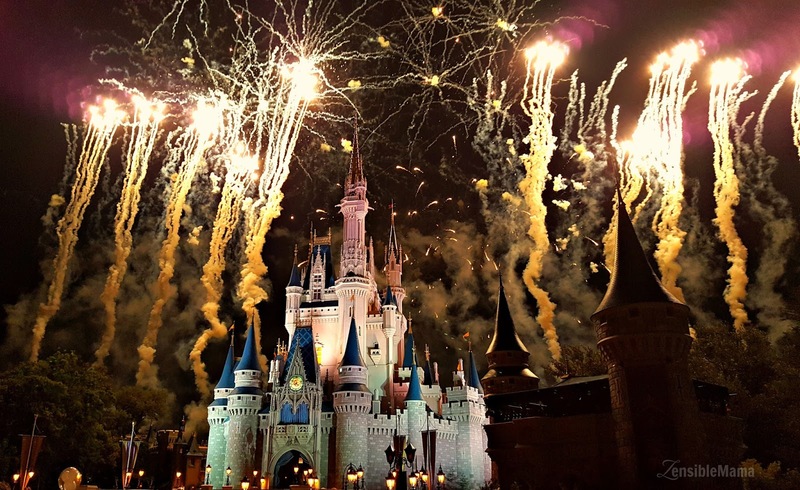 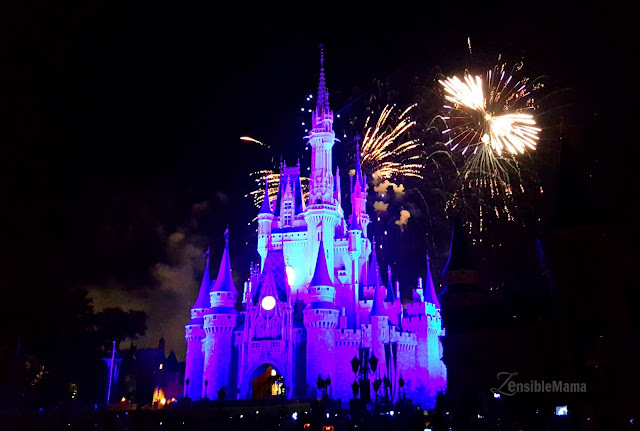 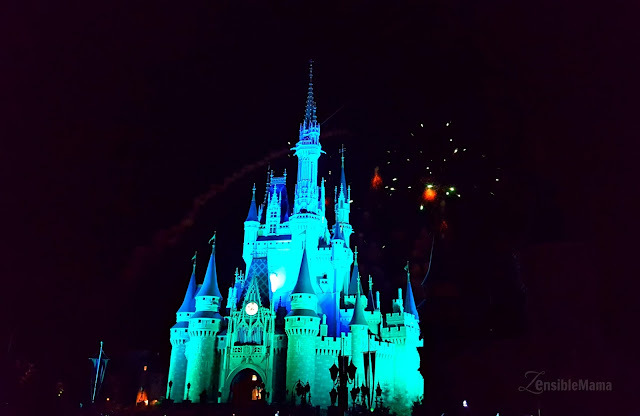 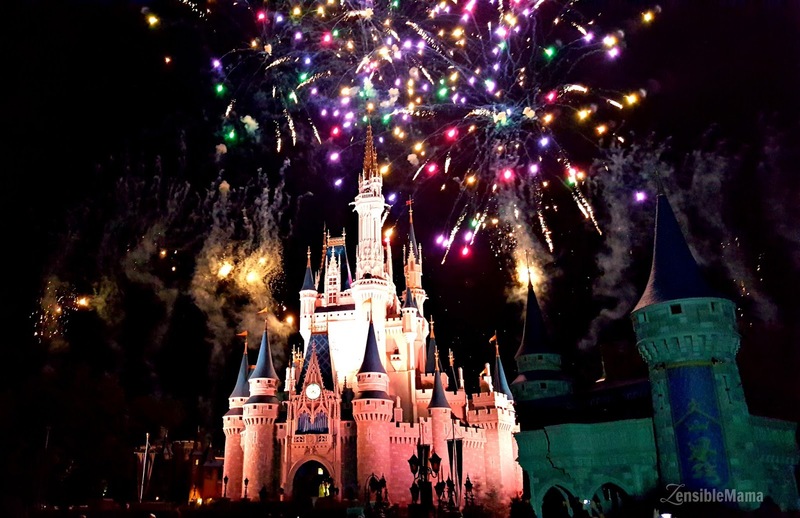 Nothing can instantly take your breath away just by the mere sight of it more than how Cinderella's castle would. This iconic, most-photographed monolith that sits in the center of Disney World's Magic Kingdom is a huge reminder, as you enter the park, that yes! You have arrived at the happiest place in the world! 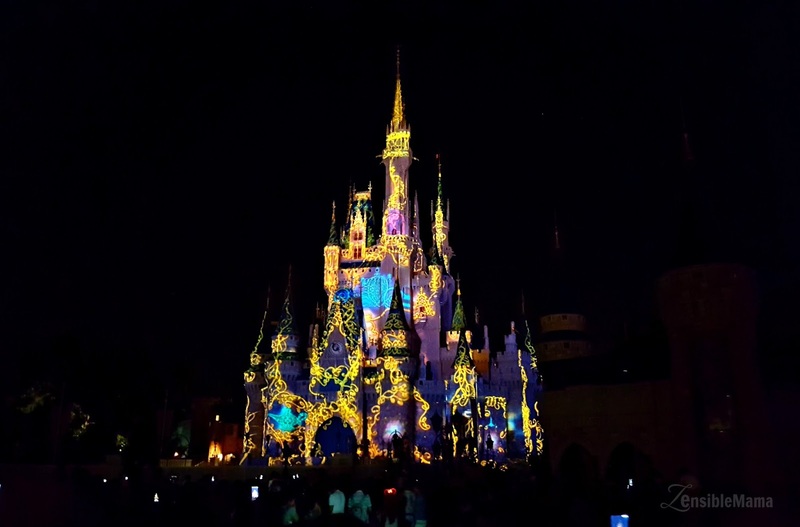 I have the privilege to capture the beauty of the castle as it changes into dramatic images and colors during the Wishes Nighttime Spectacular show. Come and relive the magic with me through these spectacular display of digital ingenuity during the show.